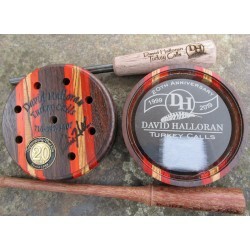 David Halloran Turkey Calls There are 17 products. 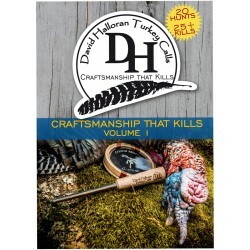 Share the woods with David Halloran Turkey Calls as we travel across the country and learn what 'Craftsmanship That Kills' is all about. Action packed with 25 kills, this DVD also includes several segments in which David will share detailed tips and tricks on how to put these calls to use. The Reviews are in & this DVD is a must see! 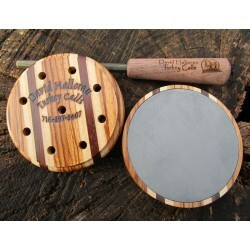 HICKORY - UNIVERSAL STRIKER FOR ALL SURFACES! 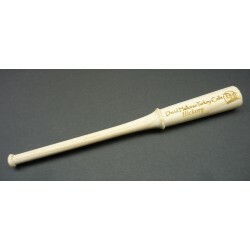 Achieve great excited calling and versatility with a David Halloran striker. 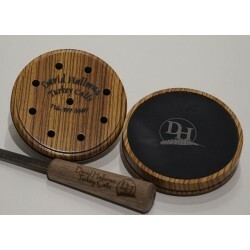 Hand turned by David, the Hickory Striker is a good universal striker for all pot surfaces. Strikers are flare tipped for consistent play. 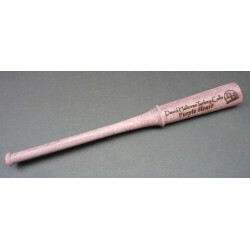 Add a Halloran Striker to your arsenal - you won't be sorry. IPE - VERSATILE ON ALL SURFACES! 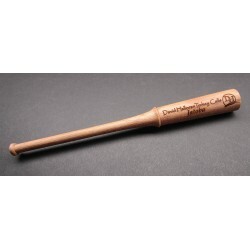 Achieve great excited calling and versatility with a David Halloran one piece striker. 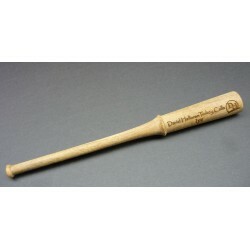 Hand turned by David, the Ipe Striker is very versatile and works well on all surfaces. Strikers are flare tipped for consistent play. GREAT FOR CLUCKS & PURRS! 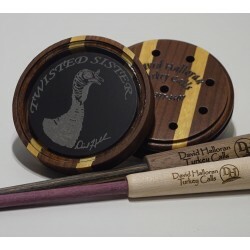 Halloran Purpleheart Turned Striker- The lighter weight quality of purpleheart makes it easier to cluck and purr, as well as kee kee, but will still pull a raspy yelp, especially on a slate call. 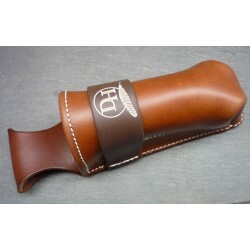 A Halloran Striker - A must have for your striker collection.